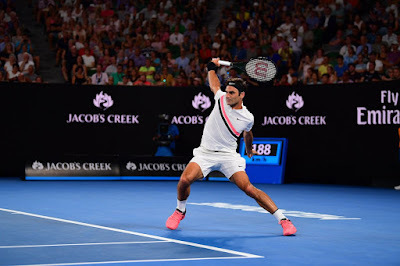 Roger Federer barely put a foot wrong on Thursday night as he continued his quest for a sixth Australian Open trophy, which would represent his 20th Grand Slam championship crown. 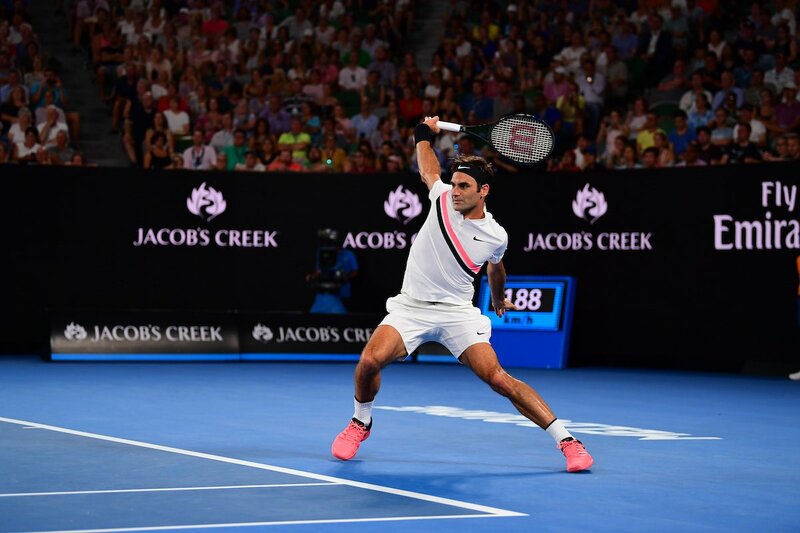 The defending champion knocked out Jan-Lennard Struff of Germany 6-4, 6-4, 7-6 (4) in one hour and 56 minutes on Rod Laver Arena, in the final match of the day, completed in 30°C temperatures. "I've practiced with him, and played against him in doubles and singles," said Federer, in an on-court interview with former World No. 1 Jim Courier. "You know he can serve 215 or 220 kilometres per hour for five hours, so that's what you have to be ready for. I knew he was going to go for his shots. I had to protect my own serve and get the break with a good defence. "It wasn't easy. There's an expectation on the underdog, but it was a good match and I wish him the best for the season." 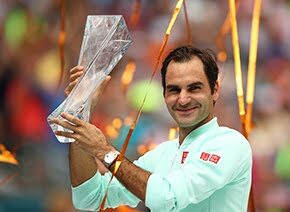 Federer, making his 19th appearance at Melbourne Park, will look to maintain his momentum on Saturday against Richard Gasquet, the French No. 29 seed, in the third round. Gasquet proved too strong for Italian World No. 217 Lorenzo Sonego 6-2, 6-2, 6-3. Federer leads Gasquet 16-2 in their ATP Head to Head series. Federer wasn’t troubled by No. 55-ranked Struff in the first two sets - breaking serve at 2-2 in the first set, then at 3-3 in the second set - before the German started to make inroads. Struff came within one point of taking a 4-1 lead in the third set, only for Federer to regain his focus. The second seed broke back immediately in the fifth game, then, at 5-6, struck three straight aces to force a tie-break. 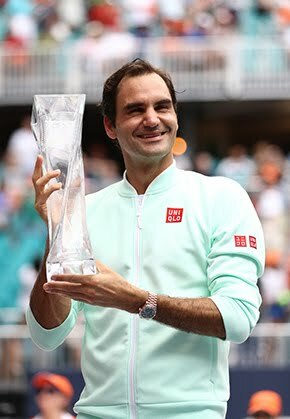 At 36 years of age, Federer is looking to become just the second player to win three Grand Slam championship titles after turning 35, following in the footsteps of all-time great Australian Ken Rosewall.